The leaves of the trees on the farm are changing into the most beautiful array of rusty reds and bronzy browns. We are fortunate however that Mossel Bay has a very moderate climate, some even say that we have the 2nd most moderate climate in the world, and with about 320 sunny days every year we have so much more opportunity to enjoy chilled white wines! 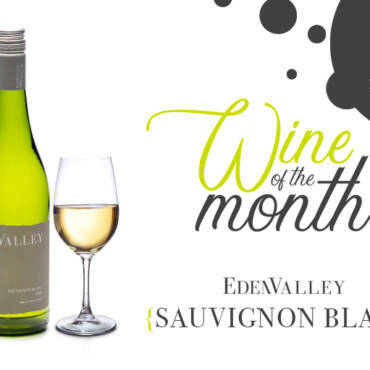 This crisp off-dry white has upfront fresh floral flavours and a soft and fruity finish. The Chardonnay contributes elegance and crisp acidity whilst the Pinot Noir brings intensity and richness to the blend. 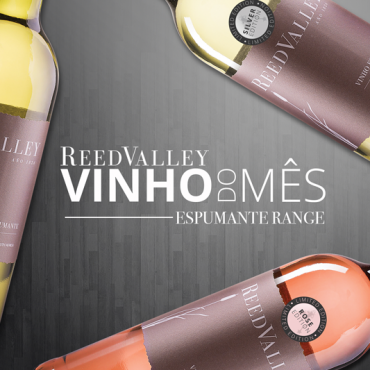 The grapes used in the production of this wine were harvested at optimal ripeness during the cool nighttime hours to ensure the preservation of the primary fruit flavours inside the grapes. The Chardonnay and Pinot Noir were vinified separately, allowing the winemaker to determine the final style of this fruit-driven wine. 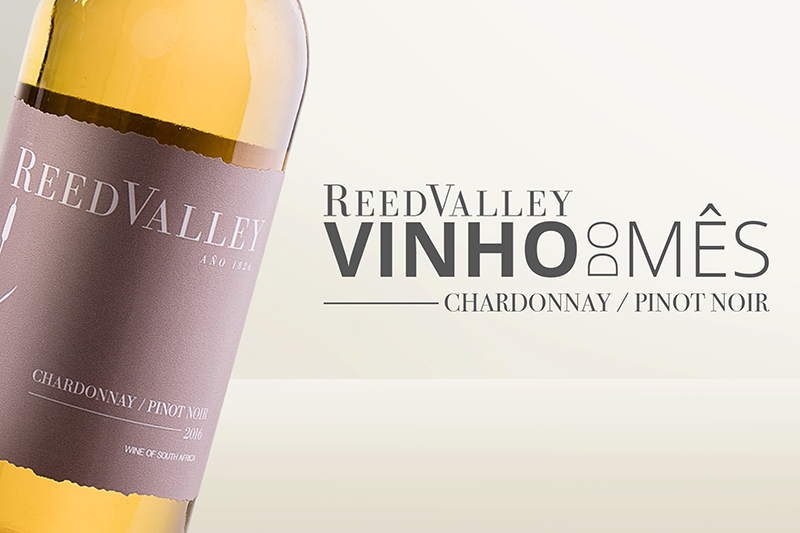 What pairs well with ReedValley Chardonnay/Pinot Noir? This easy-drinking, uncomplicated wine pairs well with a variety of dishes but is best enjoyed with seafood dishes like seared tuna and smoked salmon, Thai curries, or simply on its own. Cod (bacalhau) is probably the most famous fish in Portugal and even has its own nickname, “the faithful friend”. It is said that there are more than 365 ways to cook bacalhau, one for every day of the year, but one of the best is cod with cream, better known as Bacalhau com Natas. Remember that we are still providing free delivery* to our loyal local customers, so visit our online shop and purchase your Chardonnay/Pinot Noir today!